Tree Heritage Consultancy services include nationwide tree surveys, BS 5837 plans, reports for planning applications. B S 5837:2012 is a mandatory standard which exists in order to ensure that trees (existing and proposed) are taken into consideration throughout the design, demolition and construction of the built environment. This applies to all trees, within or alongside all proposed projects – even those that don’t require planning permission. The Standard provides a sequence of procedures to be followed to ensure “a harmonious relationship between trees and structures that can be sustained in the long term”. 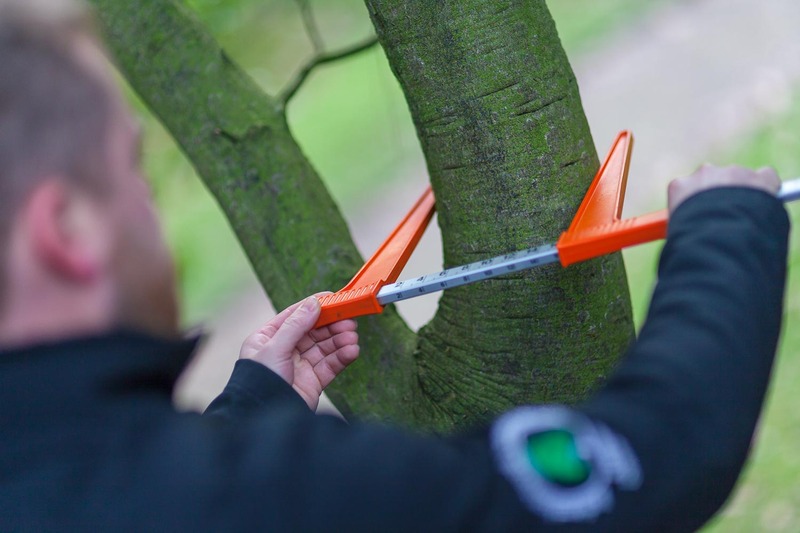 The Standard stresses the importance of getting a Tree Survey completed “prior to and/or independently of any specific proposals” in order to avoid project delays, thereby saving time and money. It is therefore vital to obtain professional arboricultural advice at the outset of any project. So if you’re involved with the building of anything – from a small extension on an existing building to an entire housing development, you’re going to be asked to produce a BS 5837 Tree Survey and Report for the Planning Department…we can help. Tree Heritage has years of experience producing BS 5837 surveys, plans and reports for architects, planners, developers, landscape architects, property owners or anyone that requires a tree survey to validate a planning application. Alongside our Arboricultural expertise and familiarity with the planning process, we also offer in-house CAD facilities producing final reports which can be e-mailed to the LPA and/or architects quickly and efficiently.